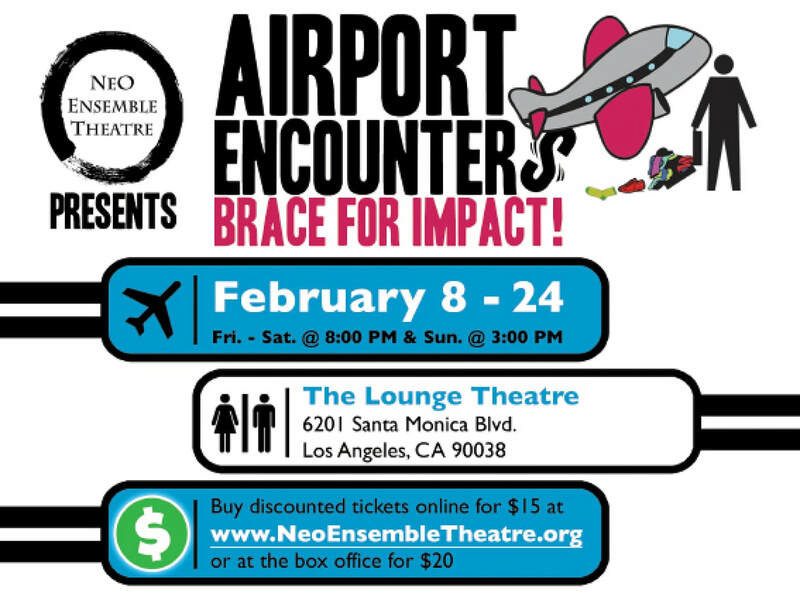 Neo Ensemble Theatre's latest installment of Airport Encounters: Brace for Impact! opens this weekend! Performance Dates: February 8th, 9th, 10th, 15th, 16th, 17th, 22nd, 23rd, 24th. Times: Friday and Saturday 8PM, matinees on Sundays 3PM. I'll be playing Sharon in Mark Harvey Levine's comedic romp Ordained, as well as Hannah in Scott Mullen's lost love romance Ninjas. Come see the world premiere of Scott Mullen's new play Pinata! Two “Bad Moms” get a time out at a kid's birthday party by a type-A mom. In the makeshift penalty box, their tough exteriors soon shatter and they learn what’s really going on inside each other. With Tracy Eliott, Starina Johnson, Patty Jean Robinson, and Tracey Rooney. Directed by Stan Zimmerman. Towne Street Theatre's 9th Annual 10 Minute Play Festival! 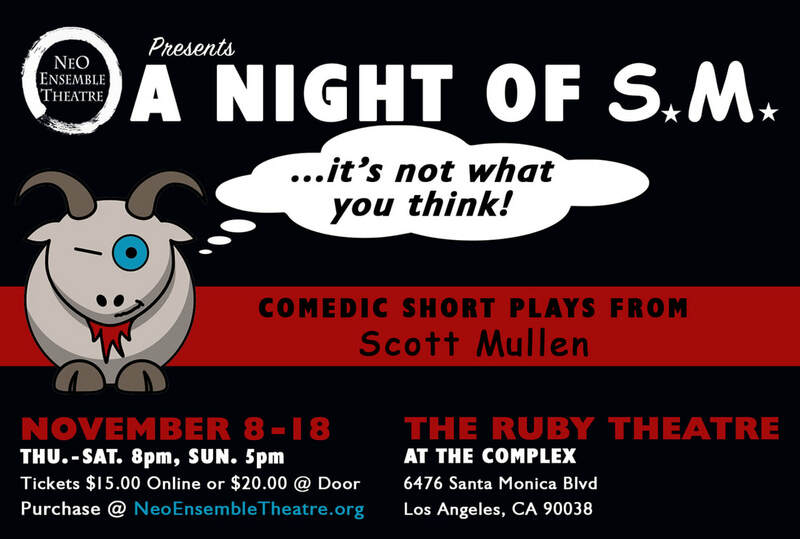 Come see me act, write, and direct! If you missed #complexionwoman at #HollywoodFringeFestival we will be performing at the #OutdoorVoicesFestival on September 24th at 5PM! Tickets are available HERE. 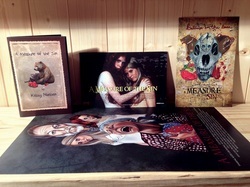 BrinkVision is putting out a limited edition combo for our film A Measure of the Sin which includes the DVD, Signed Storybook, Signed Collector's Card, and Signed Poster (Limited to 200) Pre-Order now! It ships June 17th! West Hollywood Motel is out now on DVD! Pick up your copy today from TLA Gay! Bowling for Boobies 2013 was a huge success! The Speed Demons helped raise over $70,000! This money will fund the financial grants of local women battling breast cancer. The Far Flung Star will have its premiere at Raindance Film Festival in London. Click HERE for more details. Culture Shock is now available for digital download. Watch it HERE! Other films such as Stuck!, The Casserole Club, and Watch Out are also available through that link.